A new infographic from Column Five addresses the communication gap been many businesses and their social-savvy customers. ISSMM is dedicated to the facilitation of ongoing education, best practices, and practical implementation of converging social, search and mobile marketing solutions, and related technologies, to enhance both marketer and buyer experience. 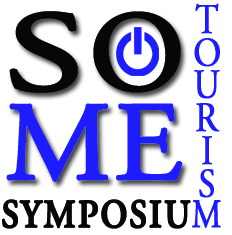 The Third Annual Symposium on the use of Social Media in the Tourism Industry will be held November 7-9, 2012 at a location to be determined. 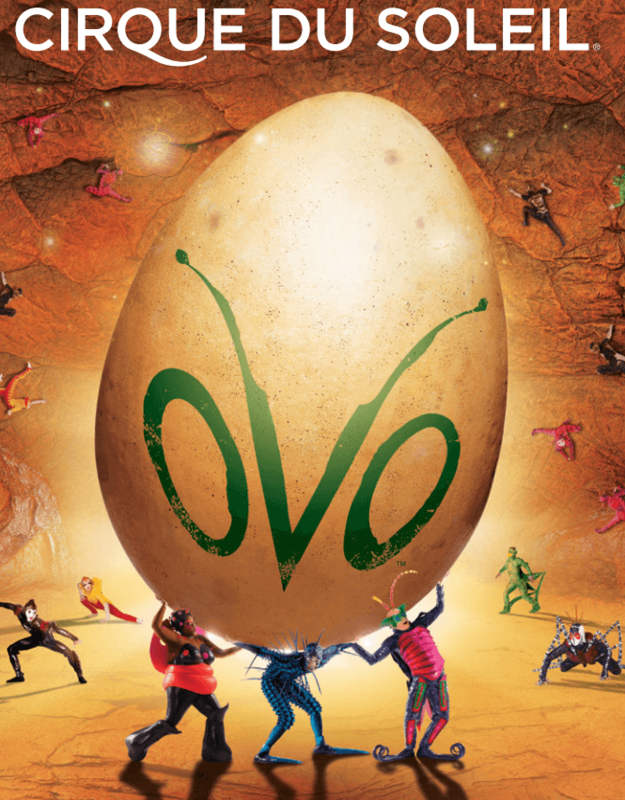 Cirque du Soleil is thrilled to be back to the Santa Monica Pier with its critically-acclaimed and family-friendly big top touring show OVO, performing for a limited engagement under the trademark blue and yellow Grand Chapiteau (big top). 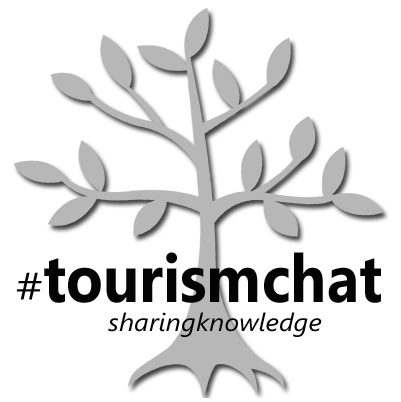 #tourismchat is a biweekly twitter chat focusing on social media in the tourism industry. 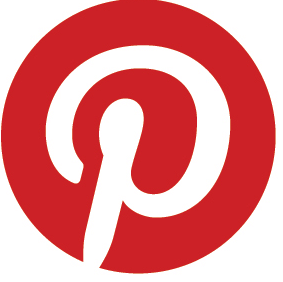 Pinterest is emerging as a platform to watch. A few brands are testing the waters and seem to be doing well, setting great examples for other organizations that may be curious. 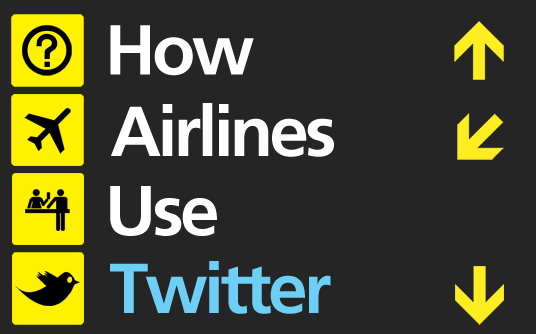 Many airlines are now on Twitter and have pretty substantial followings. Travel 2.0 put together an infographic that provides great incite regarding how airlines are using the service. 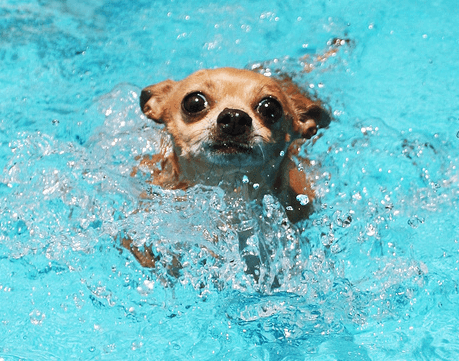 Le Parc Suite Hotel is holding a contest via Facebook to appoint a “Director of Pet Relations,” the dog that will receive featured placement on Le Parc’s Pet Friendly and Pet Policy Pages. 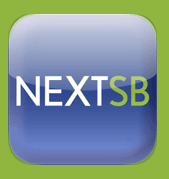 Santa Barbara released a new mobile app that includes detailed listings for restaurants, wineries, vineyards, events, arts and cultural offerings, accommodations, outdoor activities, retail shops and more. One of the platforms to watch in 2012 is Pinterest, which lets users organize things they find on the web. There could be decent potential for the hospitality industry. There’s a new app available for food-truck lovers! TruxMap aggregates information for food trucks that are open at specific times, and lays out their locations via “pins” on a Google map. 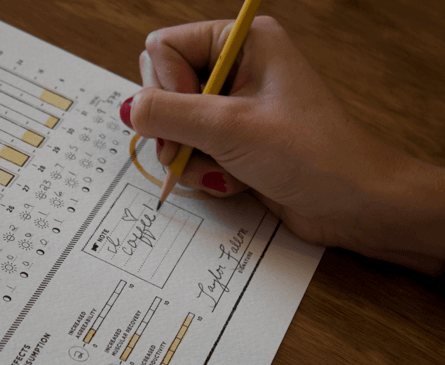 Column Five Media, an infographic design and marketing agency in Orange County, put together a project to allow people to share the love for two important staples at their company: caffeine consumption and data visualization. The Good Night Foundation is a non-profit organization that partners with leading hoteliers to raise money to support local and global programs. Since the organization began in 2008, The Good Night Foundation has raised over $367,000. Search Engine Land, a fantastic search engine optimization (SEO) resource, recently released an article noting that search trumps social for local business information. Understanding SEO basics is extremely important. One of the factors that makes Foursquare appealing is that it rewards users with badges for checking into places. Last week, Foursquare unveiled city badges. Delta Airlines has implemented a system for travelers to track their checked baggage via the airline carrier’s iPhone app, allowing guests to monitor the whereabouts of their luggage at all times. 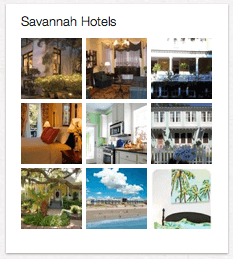 Mobile Meteor just debuted a new product designed specifically for inns, Show Me Inn. Show Me Inn is a web application that seamlessly transforms an inn’s website into a mobile-friendly version, allowing customers to easily see rooms, learn about the area and contact the inn to make a reservation. 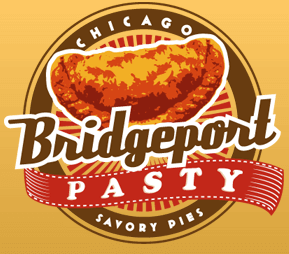 Chicago-based mobile food truck Bridgeport Pasty, serving large, savory pies, is unlike other trucks in that it is tiny and electric.